Doing a Seth Rogen-Jonah Hill comedy proud. 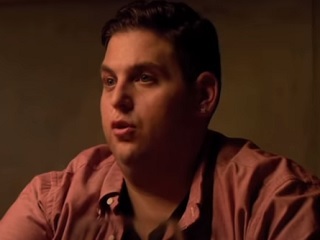 Remember that dinner table conversation in the 2013 comedy hit This Is the End, when Jonah Hill responds to Seth Rogen talking about the proliferation of sinkholes around the world with the exclamation “Sinkhole de Mayo!”? Well, this Thursday, that notion will come to life in the Crescent City. “Sometimes you just have to seize the opportunity when the road falls out,” Rapose said. Ha ha. We love the intersection designation too at the top of the Facebook invite: “Sinkhole & Canal Street.” It should make for more fun live TV coverage and such Thursday.